Beach Hensley is a rare Asheville native. 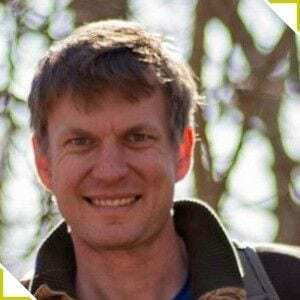 He grew up in South Asheville and went to school at Appalachian State University, where he studied business. Beach returned to Asheville after his adventures elsewhere, and continued work as a carpenter. 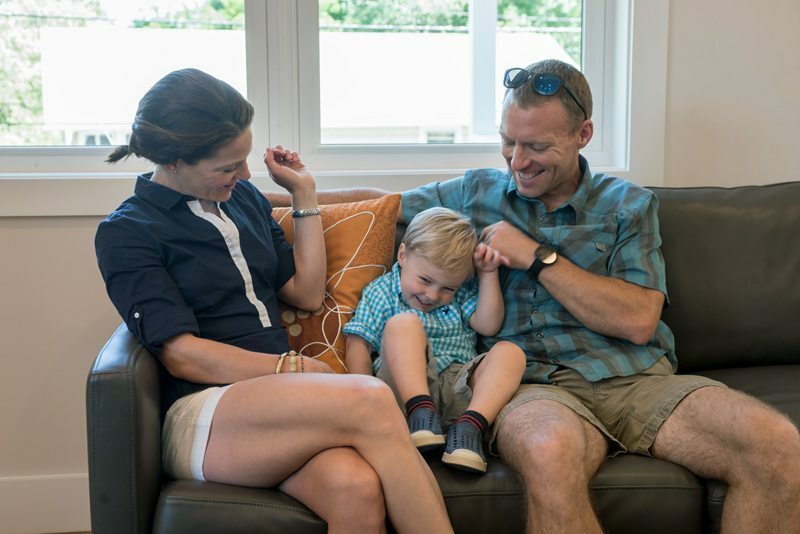 As his career advanced, Beach has garnered acclaim in the Asheville area homebuilding market, and is the President and Managing Director of Beach Hensley Homes. Lindsay Hensley is from the Shenandoah Valley and calls both Staunton and Bridgewater, VA home. Lindsay attended UNC Wilmington,with a focus in psychology, film and women’s studies. She decided to come back to the mountains and transferred to UNC Asheville after meeting Beach. She graduated with a degree in Mass Communications. 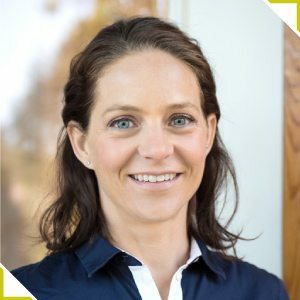 Lindsay serves as the company’s Marketing Director, and wears a variety of hats to ensure the values, quality, and service of Beach Hensley Homes is always superior. 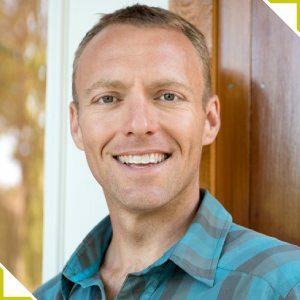 As the operations manager for Beach Hensley Homes, Jake has been with Beach for almost five years and loves building in a market where green is the model, and having such a broad-spectrum role in his company. “Every day has its unique challenges and rewards.” Jake also serves on the AHBA Workforce Development Committee and recently won Affiliate Member of the Year at the AHBA Fall Awards Gala. We are excited to have King on board. King has a Construction Management degree from the University of Arkansas. With his extensive background in project management of geotechnical and building materials engineering he is an asset to our team. His love of Pisgah Forest and mountain biking make him a perfect fit in our company and with many of our past customers. We are regular supporters of Manna Food Bank, and feel strongly that no one should go hungry. We are platinum members of the WNC Green Building Council, and we live an active lifestyle with utmost consideration for our beautiful environment. Where we build, we focus on keeping our footprint small while maximizing livability. To do our part to keep the ecology whole, our team builds primarily on urban, residential land, so as not to cut into the mountain wild life. With each build, we plant a tree native to the area to put back what has been used. Peace of mind comes from hiring a company with consistent outcomes and proven results. Beach Hensley Homes is the affordable, responsible Asheville building firm with a particular goal in mind: offering a set price and time for your perfect home. 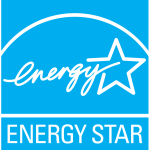 Why green-certified, energy efficient, and sensibly crafted? Because living in a healthy, safe, and functional dwelling is important. Using the least amount of energy and resources, as well as limiting the amount of collateral damage to the environment, ensures that our local ecology continues to thrive as our community grows. For people looking to build a customized green home at a fixed cost with no surprises to the outcome or your finances, the clear choice is Beach Hensley Homes. Both Lindsay and Beach love to stay active and outside. They are avid runners and adventure sports enthusiasts. They spend their time mountain biking, paddle boarding,paddle surfing, and climbing (but not as much with two young boys). Because their oldest son, Beachler, loves baseball, Lindsay and Beach have become big Tourist fans! Levi’s favorite sport is climbing furniture to summit tables and one day countertops. 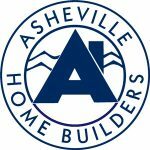 BEACH HENSLEY HOMES IS A GOLD MEMBER OF THE WESTERN NORTH CAROLINA GREEN BUILDING COUNCIL, A MEMBER OF THE ASHEVILLE HOME BUILDERS ASSOCIATION AND THE NATIONAL HOME BUILDERS ASSOCIATION AND IS COMMITTED TO BUILDING EFFICIENT, GREEN HOMES WHILE UTILIZING SUSTAINABLE BUILDING PRACTICES. I’ve brokered the sales of over a dozen homes with Beach and he has built two homes for me personally. It’s been a pleasure from all sides. I’ve recommended him to friends who now have fantastic Beach Hensley Homes. Beach has a high standard for design and quality. More importantly, he is a straight-shooter and stands honorably by his commitments and his work.